People with undetected astigmatism often have blurred vision which can be associated with fatigue and eyestrain. While these symptoms may not necessarily be the result of astigmatism, (you may, for instance, have a condition know as presbyopia, rather than astigmatism) you should schedule an eye exam if you are experiencing one or more symptoms. Our eye doctor near Redwood City, CA can diagnose astigmatism with a thorough eye exam. Astigmatism may occur in combination with other vision problems such as nearsightedness and farsightedness. 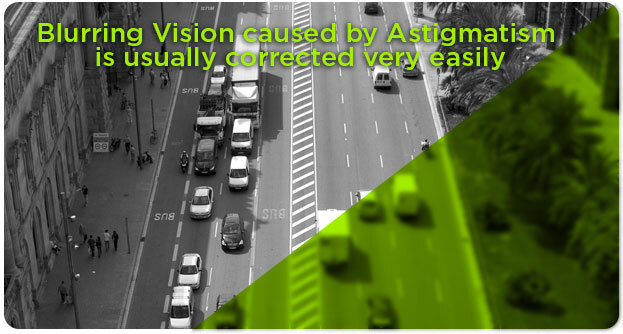 Because astigmatism gets worse over times, visit Dr. Kagan whenever you notice changes in your vision.